Taste and enjoy this delightful twist on the traditional salsa dip. 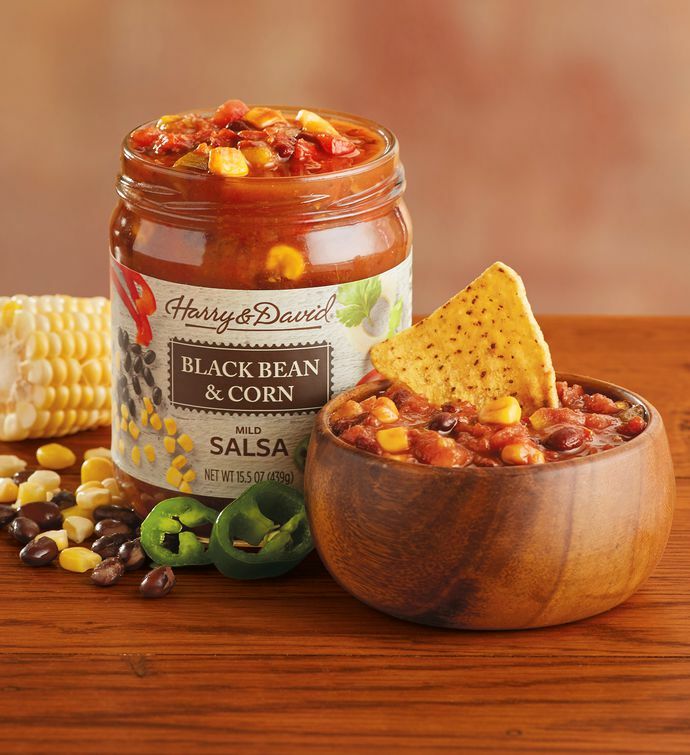 A flavorful medley of ingredients makes our Black Bean and Corn Salsa an amazing addition to more than just tortilla chips. This mildly spiced salsa dip is made with tomatoes, black beans, red bell peppers, corn, green chilies, and cilantro. Order great-tasting salsa dips and other happy-hour snacks for deliciously easy entertaining options.